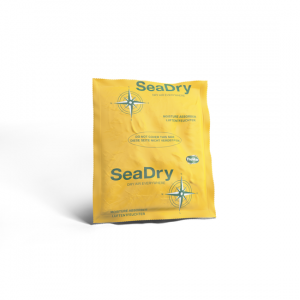 Seadry series drying agents have an extremely high absorbing content of 200% of their own weight. 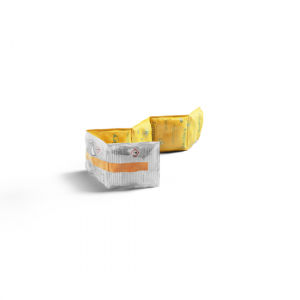 With these desiccants you can transport your goods safe and dry over sea. Desiccants are used aswell extensively to ensure that damp basements, sheds, cottages etc. will be kept dry. 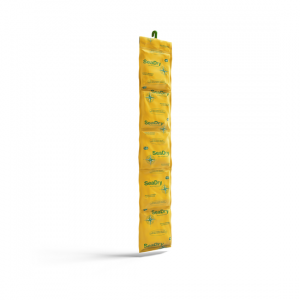 Seadry prevents fermentation, nutritional molding and metal corrosion. Sea dry prevents fermentation, molding, corrosion of metals, disconnected cables or, for example, cardboard boxes getting moist caused by humidity. 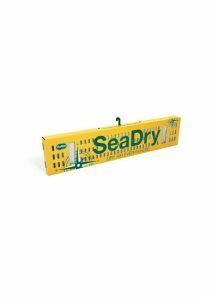 Sea Dry is currently the best container desiccant to transport your expensive cargo dry over land and sea. Seadry dehumidifiers are free from DMF-Demethylfumarate. 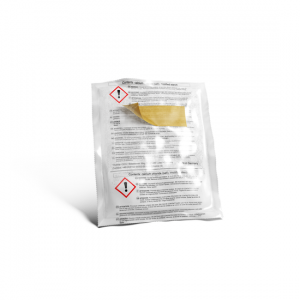 The container desiccants from the Sea Dry series consist of a mixture of calcium chloride and a binder. 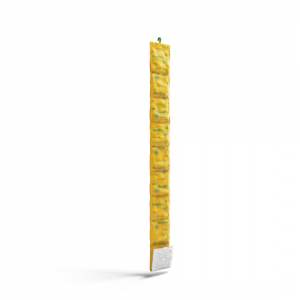 They absorb up to 2.2 liters of moisture and do not leak. 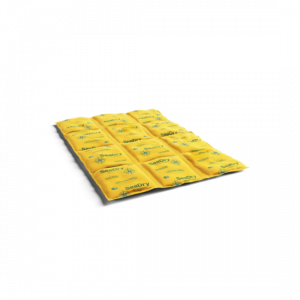 Even the Sea Dry desiccants with the highest absorption capacity are available per piece.